FromSoftware’s Hidetaka Miyazaki has made a name for himself designing brutally hard games with moody European settings. Now he’s created another difficult sword-swinging game, but this time set in a mythical version of Japan’s Sengoku period (Warring States, 1482-1573). “Sekiro: Shadows Die Twice,” released late last month priced at ¥8,208 for PlayStation 4, Xbox One and PC, follows a one-armed ninja out for revenge. 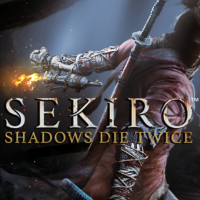 Protagonist Sekiro, which means “one-armed wolf,” carries one sword throughout the game, but he also has an upgradable prosthetic arm that can be outfitted with things like a grappling hook and even a flamethrower. 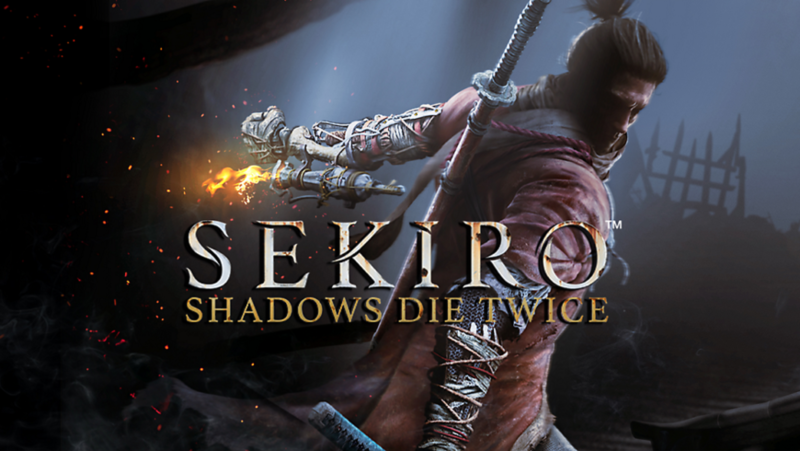 As with FromSoftware’s “Souls” series of games, “Sekiro” is not easy. 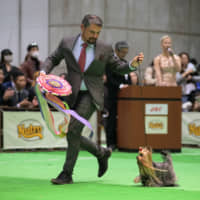 That is the point. 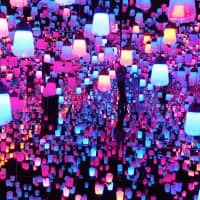 Many contemporary games make things a little too easy for players, turning the gaming experience into the equivalent of an amusement park ride. FromSoftware’s games are not needlessly sadistic, but they are challenging. 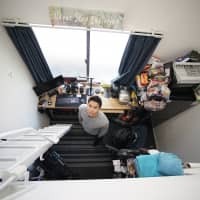 Players are required to improve and get better at aking down enemies in order to progress. Don’t be fooled by the game’s title — be prepared to die more than twice. Way more. On April 12, Nintendo is releasing its biggest departure from its usual fare — the Nintendo Labo VR Kit. 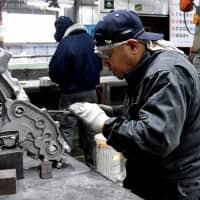 Previous Nintendo Labo kits encouraged players to build little houses, motorcycle handles, fishing poles and steering wheels that all interacted with the Nintendo Switch console. This latest one, however, turns the Switch into a virtual reality headset. 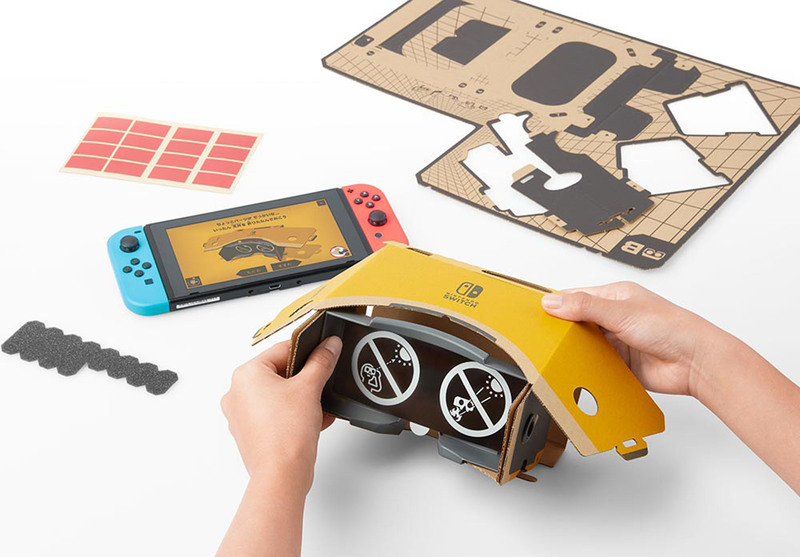 The Nintendo Labo VR Kit (¥8,618) allows players to check out stereoscopic 3D videos and games via a pair of cardboard constructed VR goggles and a set of different cardboard accessories. 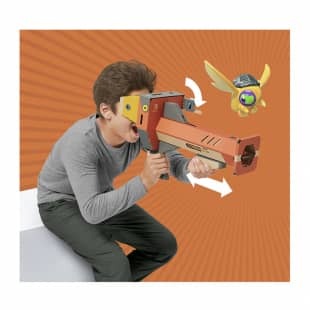 There’s a camera with a zoom lens, an elephant mask with a trunk that can be used as a drawing tool, a bird with wings you can flap to fly around, a blaster and a wind pedal. There is also a Starter Set (¥4,298), which comes with just the blaster and the VR viewer. For those who enjoyed the earlier Nintendo Labo kits and got lots of use out of them, the VR Kit is worth getting. It also might be a good way to introduce younger players to VR in a kid-friendly way. This time, Kamek and Baby Bowser try to steal the precious Sundream Stone, which can turn dreams into reality, from Yoshi’s Island. Parts of the stone, however, end up scattered, and it’s up to Yoshi to retreive them. “Yoshi’s Crafted World” is a side-scrolling platformer, but with a neat twist. 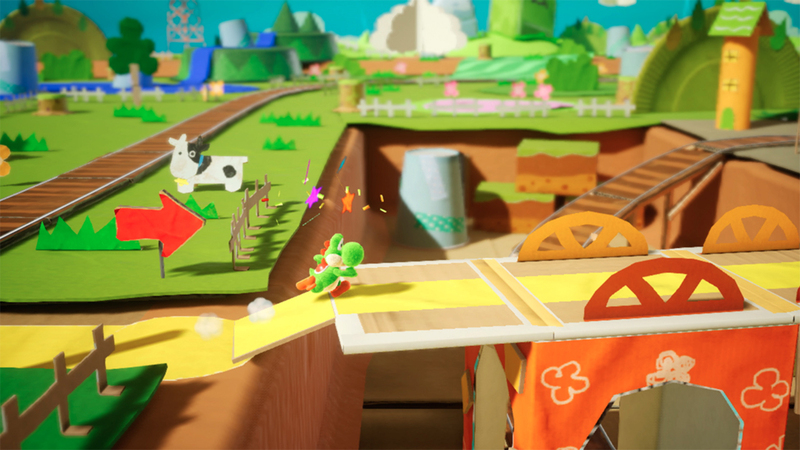 Yoshi not only moves across the screen but can take paths leading into the background and the foreground, giving the game visual depth. It’s also possible to play through the same stages backwards, showing parts of the stage that were previously obscured.